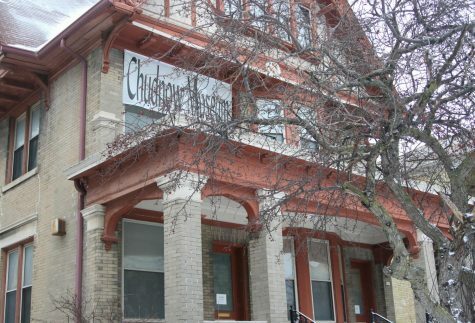 Milwaukee rent is up about 2 percent from last year, according to a Department of Housing and Urban Development study. However, it’s difficult to determine if this trend will hold true for the Marquette area. 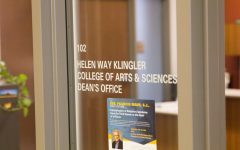 He said landlords in the area know that demand is consistent every year, especially since Marquette has regularly accepted around 2,000 applicants per graduating class for the past decade, according to an Office of Institutional Research and Analysis report. Back in 1981, a student could have gotten a studio apartment for as low as $175 per month. 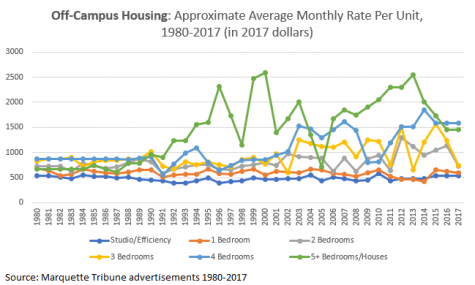 That number in 2017 dollars is around $490, which falls in line with today’s prices for the same type of unit, according to off-campus apartment rentals listed in Marquette Tribune ads from 1980 and 2017. University-owned apartment rates have remained fairly consistent since 2013. This year’s rate for a Campus Town East studio is $720, and next year it will be $755. 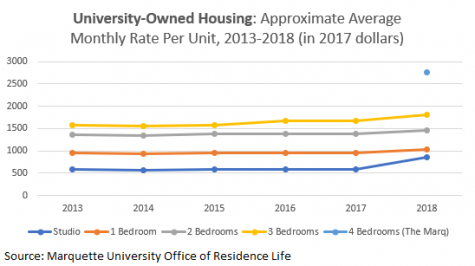 There were a few years where university-owned apartment rates didn’t change at all, even though inflation increased at the standard rate, about 2 percent per year, according to the Bureau of Labor Statistics. The chart includes data from complexes such as Campus Community Apartments, Schulhof Properties and Cedar Square Apartments. Graphic by Grace Connatser. The chart includes data from Humphrey Hall (2013-’15), McCabe Hall (2015-present), Gilman, Frenn, Campus Town East/West and The Marq. Graphic by Grace Connatser. 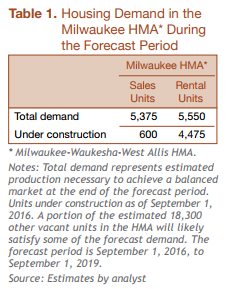 Hunt said Milwaukee is currently experiencing an “apartment boom” where demand is outpacing supply, leading to more complexes being built. This may have an effect on the Marquette area since new complexes, like Modern Living on 15th Street, are slowly coming to fruition. The demand for more apartment space for the general population has increased and will continue to follow that trend for at least the next three years, according to the 2017 study by the Department of Housing and Urban Development. 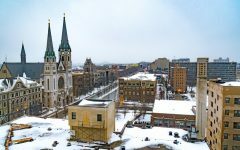 Over 4,000 units are currently under construction in Milwaukee, and the completion of those units will satisfy much of that demand, the study found. 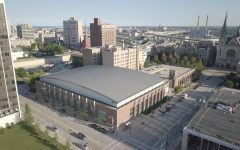 But it won’t be enough for the estimated 5,550 units needed to completely fulfill housing demands in Milwaukee. The highest increase was one-bedroom apartments, which barely rose above inflation. Graphic by Grace Connatser. 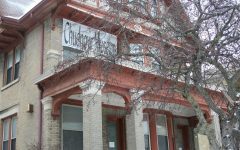 The Department of Housing and Urban Development noted that apartment space will not meet demand in Milwaukee. Graphic taken from 2017 study. 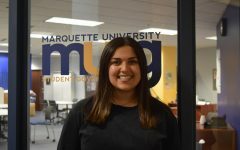 This “apartment boom” may not be good for Marquette campus landlords, who are trying to keep up with newly-built complexes that offer more updated features and amenities to potential tenants. 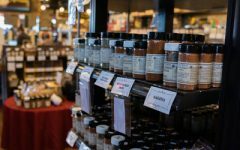 The freshness of new buildings may lead landlords around the area to lower their rates so they can stay on a level playing field with the competition, Larry Conjar, a local landlord, said. 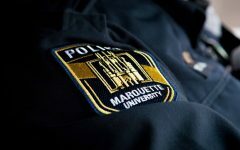 Conjar, who has been the landlord of the Marquette I and II complexes located on 16th and 17th Streets for decades, said too many apartments are being built around campus. 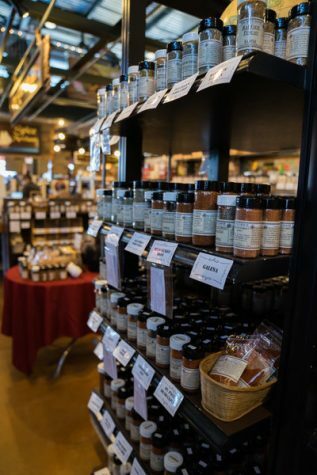 That leads to a high number of vacancies, especially during the summer, when few students are on campus. 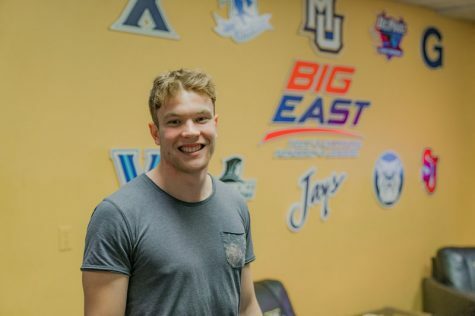 He said he and other landlords in the area depend on Marquette to keep up its enrollment rates and encourage students to stay in the area during the summer semester. Conjar suggested that too much supply and not enough demand leads landlords to face the question of raising or lowering rent. While lowering rent would reduce vacancies, raising rent would cover losses more easily. This issue is often what seems to make future rental trends unsteady and difficult to predict. 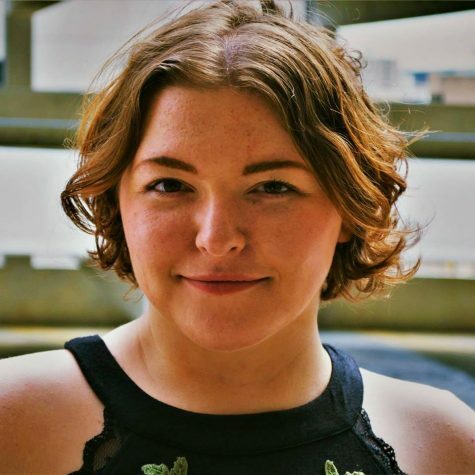 Anna Bednarczyk, a senior in the College of Health Sciences, said paying more for rent may be beneficial for students to improve their quality of life. 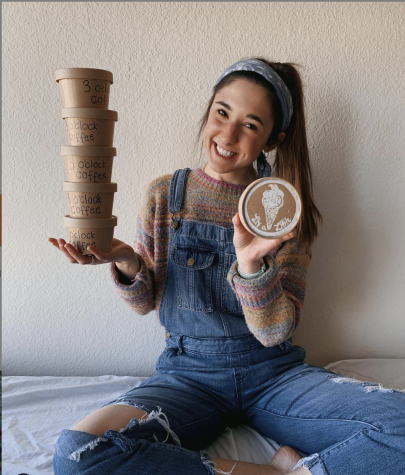 She and her two roommates pay $670 a month for rent, not including utilities. Bednarczyk also mentioned that she’s renewing her lease for next year, and her rate will stay the same because the landlord is still working on building improvements.